Complete Tree Care Service for the Denver metro area. Contact us for a free estimate. Simply put, we are tree experts. Privately owned since 2007, Arborist Alliance is the Denver area leader in tree care and our clients will tell you so! 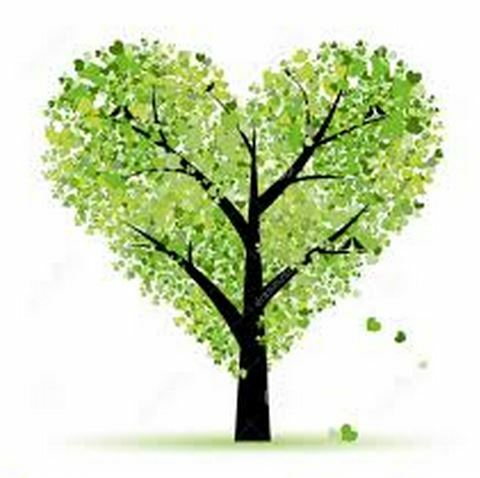 Our mission is to provide the highest quality tree and shrub trimming, removal and tree care services to all our clients to focus on the health, beauty and longevity of your trees. Need a tree doctor? Want a quote on removing or planting a tree or shrub? Use the form below and we'll get back to you.